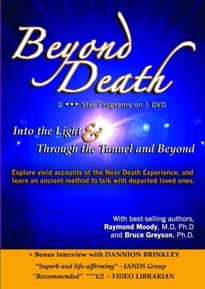 DISCOVER THE SPIRITUAL SECRETS OF THE AGES: What happens after we die? 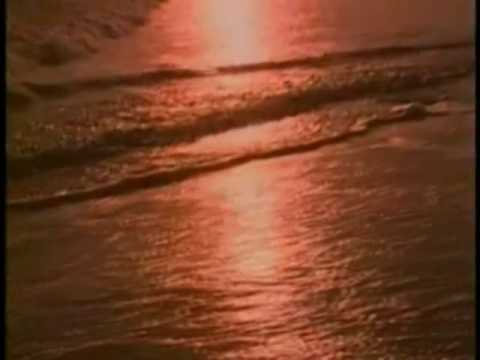 How can we overcome our fear of death? 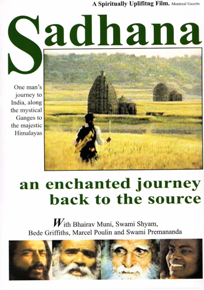 This documentary brings comfort to all those who work in the field of death and dying and is excellent for those interested in spirituality, ethics, religion, philosophy, science and historical biographies. He discovered the language of angels, and learned the meaning and purpose of life. 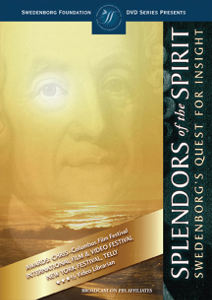 Explore the wisdom and spiritual revelations from one of the most remarkable visionaries of all time, the 18th century mystic and eminent scientist, Emanuel Swedenborg. “Since we are implanted in the Divine, we can never die, for we are in what is eternal and infinite.”- Emanuel Swedenborg. With Lillian Gish and Alfred Hinkley. 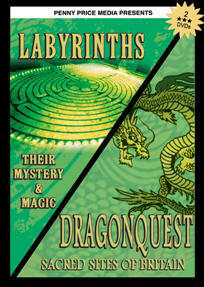 Produced, Directed & Co-written by Penny Price. Seen on PBS. “Swedenborg was a great king of the mystical realm, a clairvoyant unique in history and a scholar of incomparable vigor. ” -D.T. Suzuki, the renowned Zen scholar. 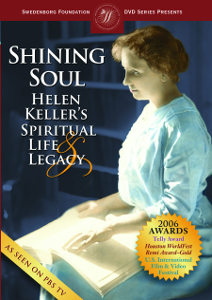 “Swedenborg was one of the most important influences in my life.”- Helen Keller, an extraordinary deaf and blind woman, who overcame the limits of her physical challenges with the inspirational writings of Emanuel Swedenborg. AWARDS: International Film & Video Festival, 2nd Place – Religion, Ethics, Humanities; New York Festival, Finalist; and CHRIS and TELLY Awards. B1. BEYOND DEATH ©2006 120 min.